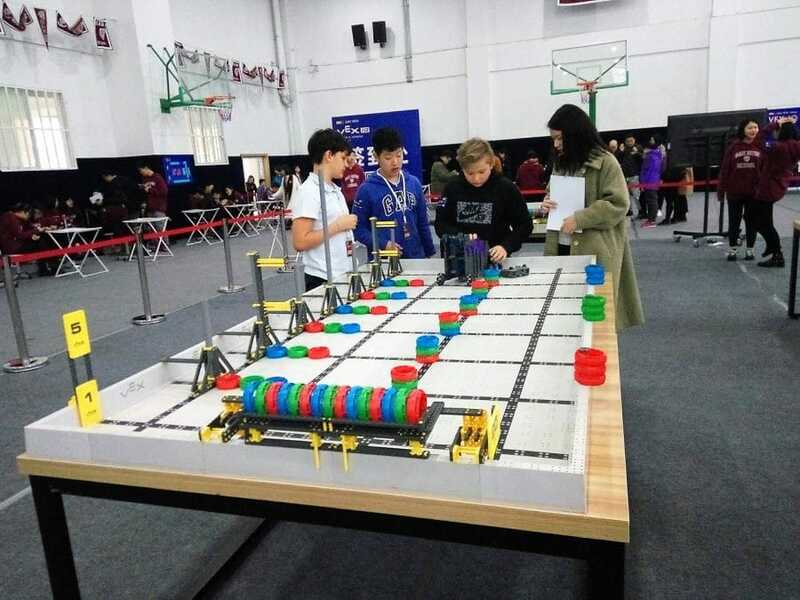 WISS Robotics Team had the unique opportunity to participate in the first VEX-IQ Robotics National Invitations held in Wuhan Sanniu Zhongmei Middle School. There were 13 teams from across the country with 32 rounds of group matches and 3 rounds of final competition. 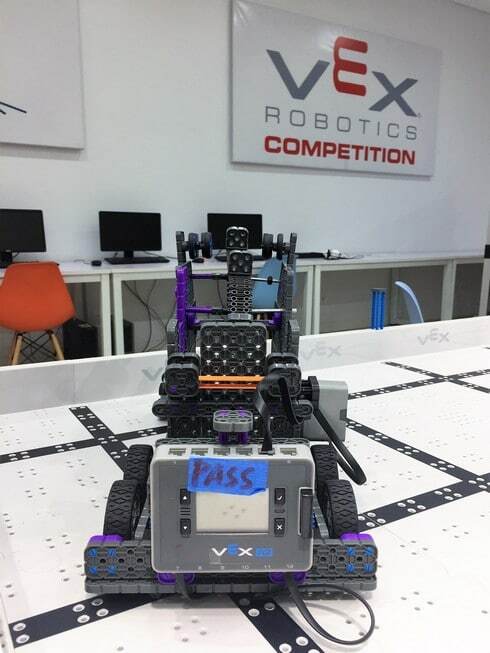 This was the first VEX IQ Tournament for international schools in China and the first competition for WISS and they were awarded the tournament Judge’s Award. 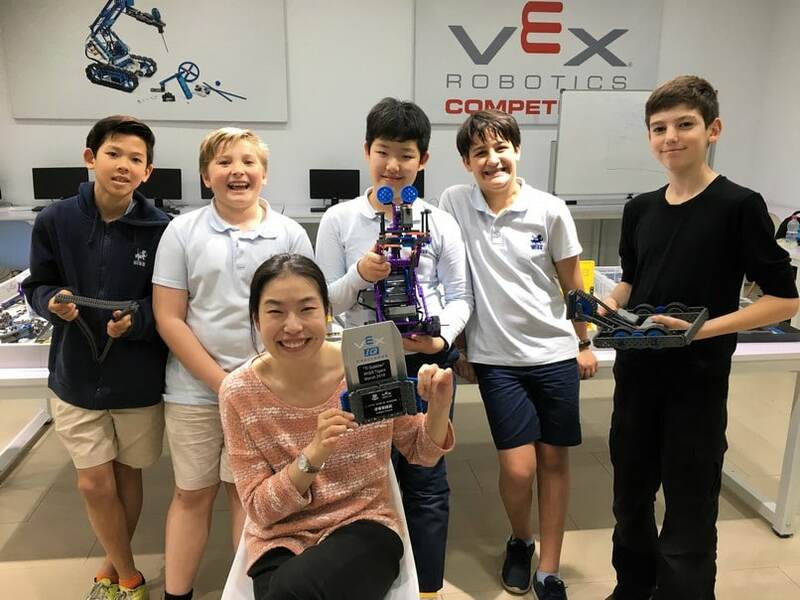 Congratulations to Gustav, Gordon and Hector and Secondary Math teacher Ju Hee Kim!